This feels like a companion piece to Public Speaking – a well done if reserved tribute to not only a New York institution, but to a nostalgic idea of a bygone era of American intellectualism. Even the jazz used is a deliberate evocation of a time when, allegedly, more complicated forms were part of the larger consciousness. I wasn’t alive then and I’m not sure how true it is. 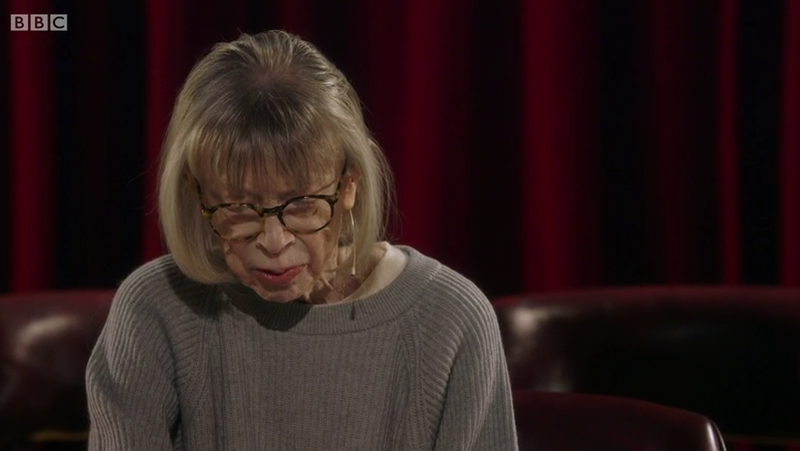 I love many of the people featured – James Baldwin, Gore Vidal, Joan Didion are some of my favorite people, but it brings up uneasy feelings in me. I love these things too and I’m ready to jump on with Marty, to long for the days of seriousness, but I also think that can be stifling to progress, that it is a sign of them (me) being out of touch. And yet when I try to think of current equivalents for a lot of these people I can’t. There are people just as talented and smart, but I’m not sure they get the platform that was allowed to some of the people featured. I don’t know. A pleasant film that certainly has me thinking.